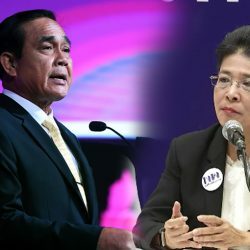 Bhumjaithai party leader Anutin Charnvirakul has made clear that the party has not yet decided which of the two camps to join, the Pheu Thai-led or the Palang Pracharat-led coalitions, and will wait until after May 9th when the official election results are expected before announcing any alliance. Mr. Anutin appears to have become a “kingmaker” being wooed by both camps. The party is expected to win more than 50 parliamentary seats and is widely seen as being crucial in forming a coalition majority. “I confirm that our party will do everything within the scope of the Constitution and that we will make our judgement based on the benefits to the country and the people without fear. 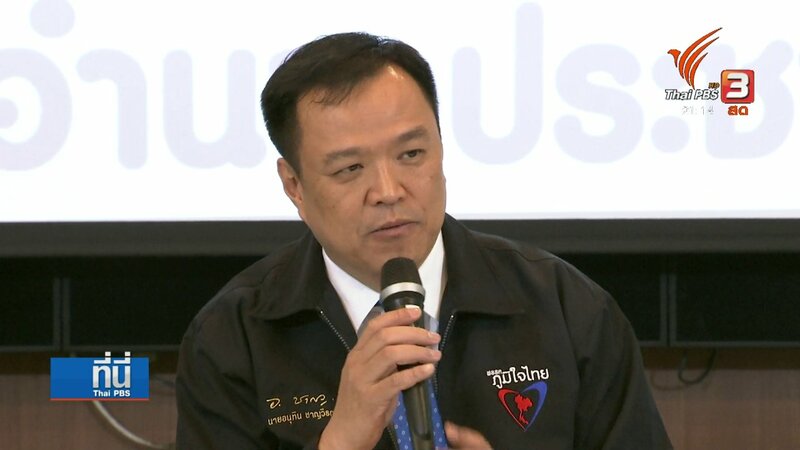 Nothing is clearer.” said Mr. Anutin in his online statement as he dismissed as untrue reports suggesting that he has already joined the Palang Pracharat alliance. 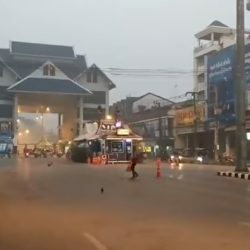 Meanwhile, Palang Pracharat’s chief strategist for the northeastern region, Mr. Suriya Juangroongruangkit, said that the party had not approached the Bhumjaithai party as reported by the media. However, he added that he is confident that his party will become the core party in a coalition government. 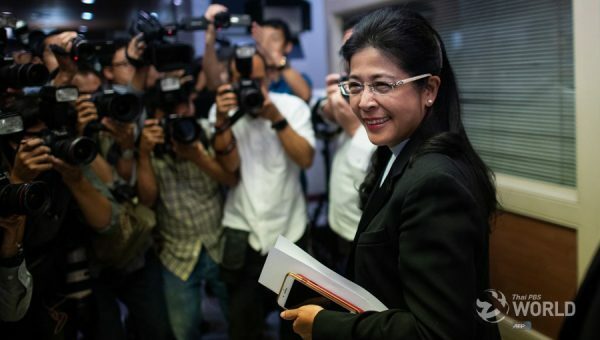 He dismissed as ‘very unlikely’ that Pheu Thai and its six allies will be able to command more than 250 votes in the House of Representatives. 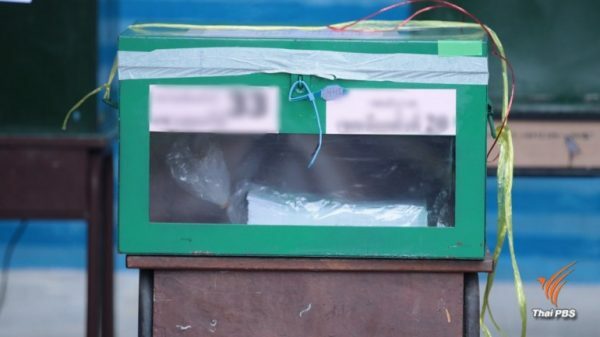 He urged the Election Commission to disclose how it calculated the allocation of party-list MP seats among the contesting parties.